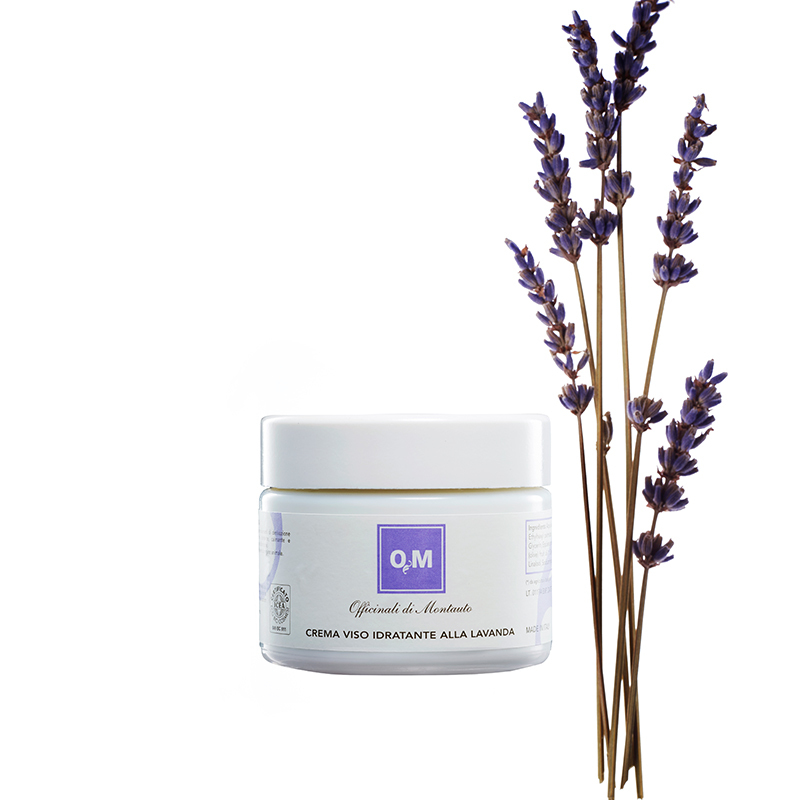 Aqaufit water cream delivers moisture quickly deep into skin, leaving it feeling fresh and supple, without any oil residue. 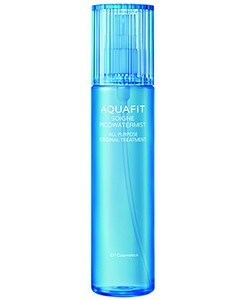 Developed in Japan, Aquafit contains more than 20 active ingredients, including Aqua Vitalsome which releases moisture into skin for an extended time period. 2 A barrier is formed on the skin’s surface for moisture retention. 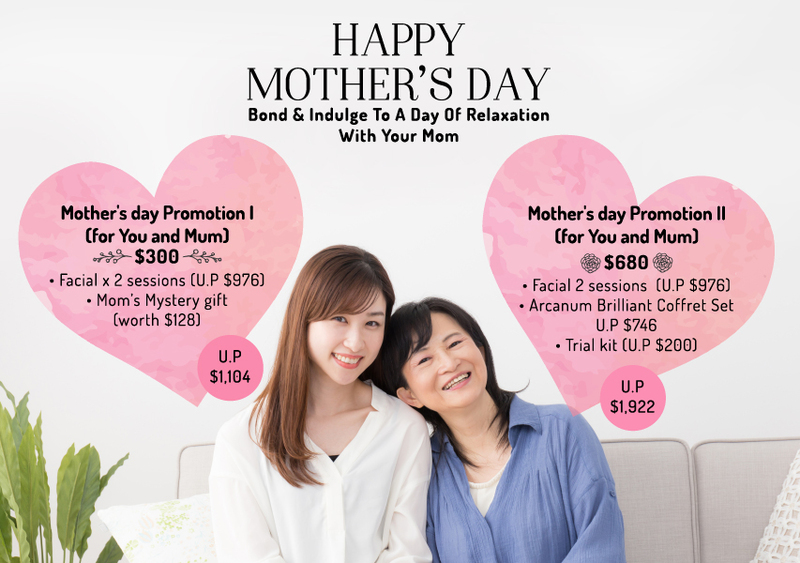 The water cream can be used as an essence before the moisturiser. 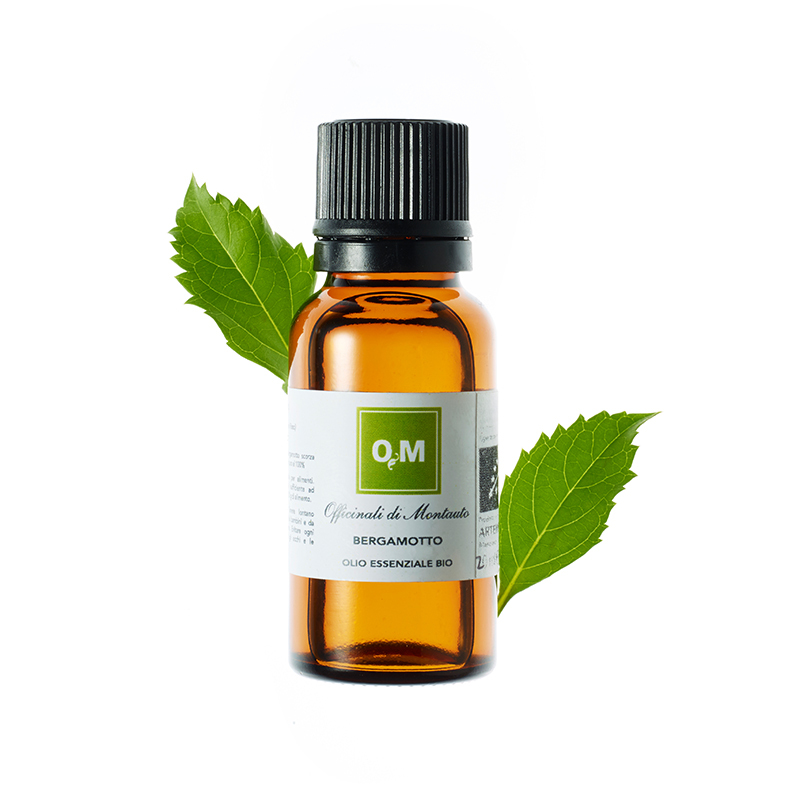 It has four key effects and rejuvenates dry and tired skin. A 3-D compound capsule which contains ingredients such as hyaluronic acid, ceramide ammonia and natural moisturising factor gives dry skin long-lasting moisture. 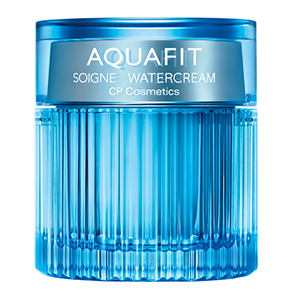 Based on simulated bioscience research, Soigne Aquafit adds in moisture protection essence made of ginkgo biloba, sunflower and fucus to maintain the skin’s protective film at tip top condition. 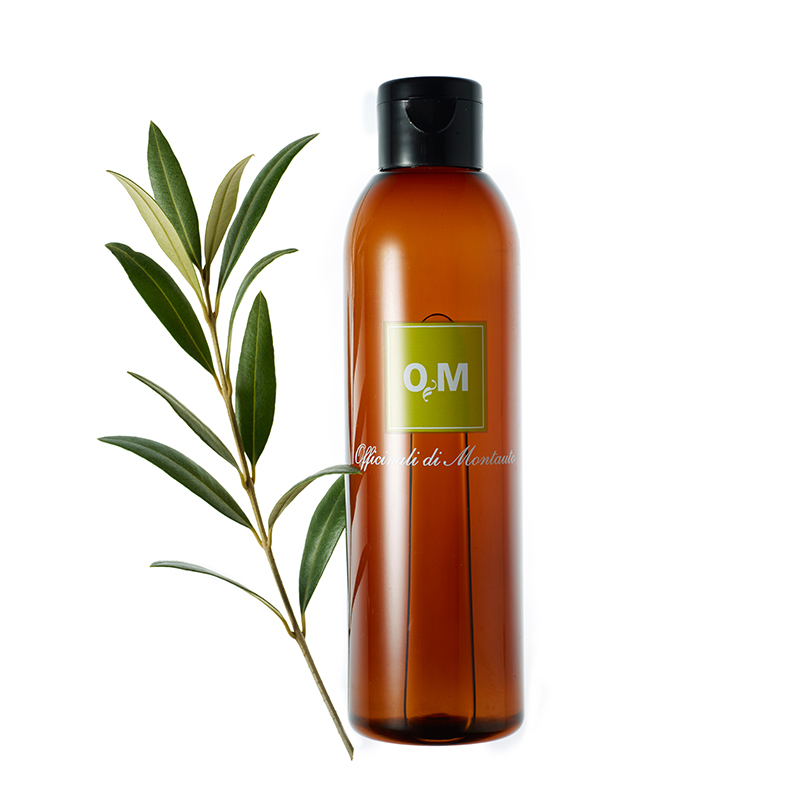 This will counter dryness in skin, and avoid harmful attack from external harsh environment. The ceramide compound and hyaluronic acid molecules will maintain skin protection and its optimal hydration ability. 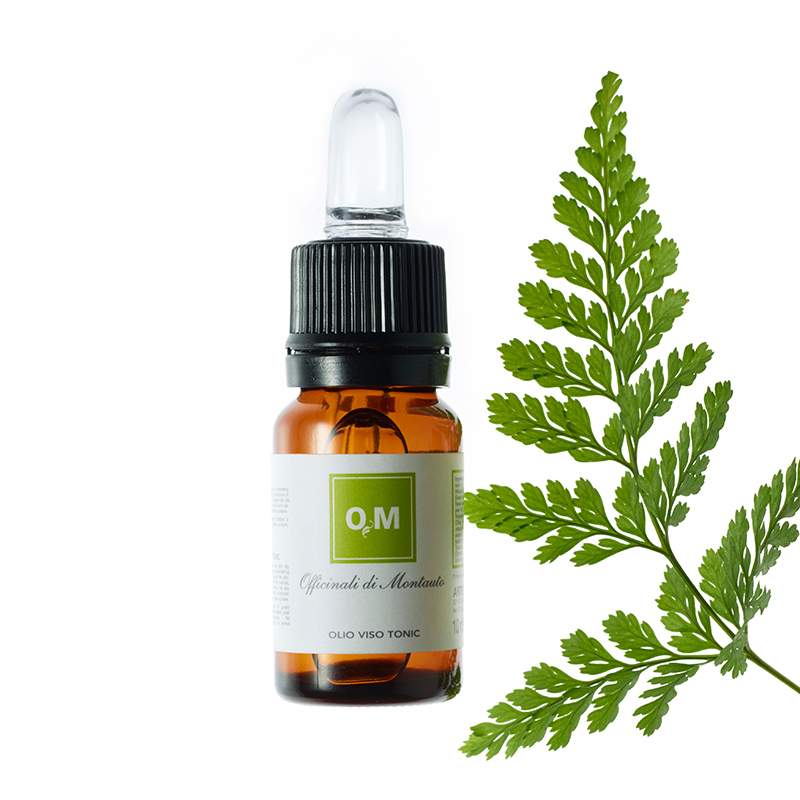 The use of SOD, β-carotene and Q10 effectively delays the signs of aging, and soothes sensitive skin with redstem wormwood extract. In the morning and evening, after using an essence lotion/ toner, use an adequate amount (about the size of a pearl) on a spatula and apply on the face and neck, and wait for the skin to absorb the water cream. It can be applied as a mask for 5 to 10 minutes as well. Wipe off after the water cream has been fully absorbed and follow with the next skincare step. This is definitely a keeper! I could see and feel the improvement immediately on my face. I feel hydrated and radiant after each use. I’m overjoyed. NO more dull and dehydrated tired face. I would highly recommend this MAGICAL product. Thanks Lily.